Financial Services firm Morgan Stanley sees a way to both make some money and do some good when it comes to plastic waste. 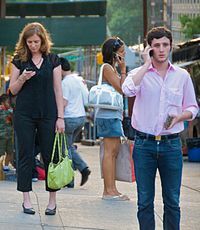 The company is launching a multi-pronged effort through its Morgan Stanley Institute for Sustainable Investing to tackle the issue. 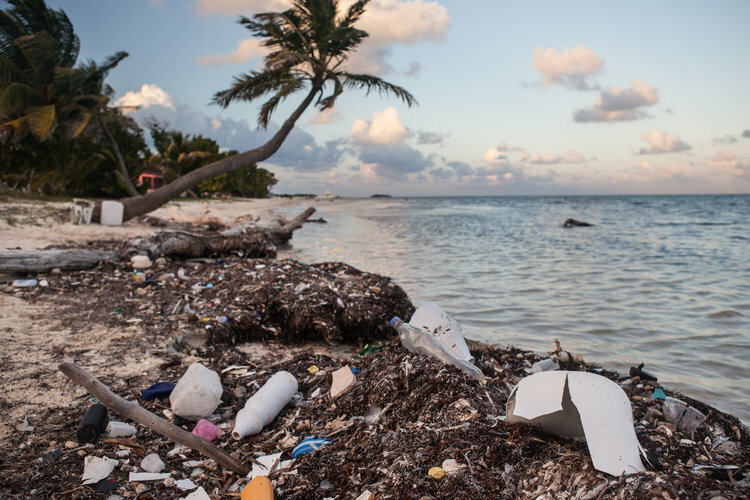 With consumer interest in the issue of plastic pollution at an all-time high, investors are asking themselves: What can I do to place my investments at the forefront of the effort to address the problem? A new report from the Morgan Stanley Institute for Sustainable Investing highlights the groundswell of interest in the nascent field of integrating the changing plastics economy into investment decisions. Both institutional and individual investors are beginning to recognize that they can help bring innovations to market by connecting capital with companies, products and solutions across the plastics value chain. 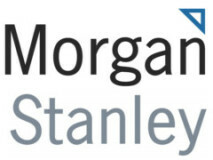 For our part, Morgan Stanley is addressing the issue through the Plastic Waste Resolution, a firmwide effort to help leverage capital and other resources to reduce plastic pollution. This multifaceted, decade-long commitment will include a variety of investment vehicles, such as a bond issued with the World Bank aimed at reducing plastic waste in the oceans and six new low-minimum portfolio strategies for retail investors who want to advance the U.N.’s goals on ocean conservation. While these are early days for specific investment options to help curb plastic waste and pollution, the broader category of Impact Investing is an increasingly mature field, offering a range of impact targets and investment options. Green bonds and sustainability bonds are fertile areas of opportunity for investors interested in plastic-pollution mitigation. Among both bond issuers and investors, demand for climate-friendly bonds continues to rise and, as the sector continues to evolve, we anticipate the emergence of more specific investment solutions that address plastic pollution. On the municipal-bond front, there are opportunities for bonds linked to infrastructure development, recycling facilities or other projects that contribute to the reuse or repurposing of plastic—or to the reduction of plastic pollution from the environment. As interest in the issue proliferates, technological innovations could also emerge—potentially in the form of new processes and facilities that make the reuse of plastic more efficient. Investors and asset managers have already shown their eagerness to commit themselves to impact investing, so it makes sense that a next-generation investment approach will involve plastic-pollution mitigation as an active strategy. Retail investors and others have already shown their appetite for tailored investment solutions that match their values. 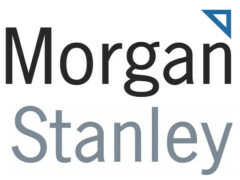 Morgan Stanley’s Investing with Impact platform—which lets investors of all types build mission-driven portfolios, using environmental criteria and other screens—has drawn more than $25 billion in client assets under management since its launch in 2013, more than double the $10 billion it set as its initial five-year goal. As the conversation continues about how best to reduce plastic waste, capital markets institutions can act as systemic levers for change through their expertise, influence and scale. They can help bring innovations to market across the plastics value chain by connecting capital with companies, products and solutions poised to succeed in an evolving plastics landscape.